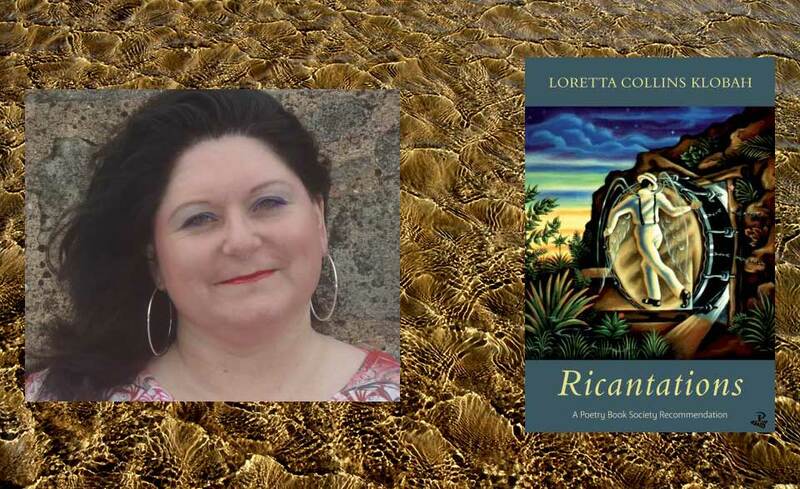 Loretta Collins Klobah’s Ricantations (Peepal Tree, 2018) is her second collection of poetry. 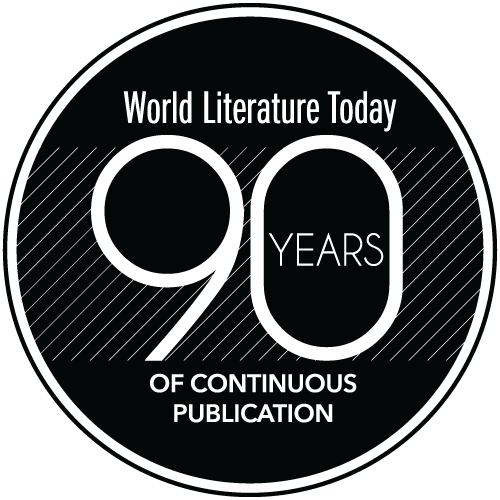 The book has been selected as a Poetry Book Society Recommendation in the UK and is a continuation of the richly textured language of her first volume, The Twelve-Foot Neon Woman. Structured around four parts, “Come, Shadow,” Revel, Rebel,” “Memoir of Repairs to the Colony,” and “Art Brut,” this 138-page book is a substantial and very satisfying collection. and fill their always hungry mouths with little crabs. Collins Klobah’s insertion of the fantastic serves to underscore the otherworldliness of the lab but at the same time infuses the homunculus babies with potency and resilience. I saw them, and they are okay. Your small ones are still on the Earth! seeing how both Spain and the U.S.
had so fucked the job up. Ricantations documents Puerto Rico’s people and places, calling out corruption such as child murderer Nathan Leopold, later turned island ornithologist (“Chairman of the Committee of Nomenclature” and “Memoir of Repairs to the Colony”), but also mapping spaces of creativity and pleasure and zooming in on the wonders of the everyday. “Life is on the wire / everything else is just waiting,” says Nik Wallenda, a high-wire circus act in “The Flying Wallendas in Puerto Rico.” This book is redolent with stories, texture and imagery, with each piece serving to record as well as interrogate history and culture. Amid all this, it is the eponymous “Ricantations” that really anchors the collection, bringing attention to the contemporary moment of Hurricane Maria. backwashing into our incoming water lines. The poem ends with the question, “Can we do some things / differently now?” These words resonate—an appeal to government and community. And a reminder, too, of why the voices of our poets matter. So that he can run faster. is to see something beyond the senses. flame out into waxy leaf-sprouts. in the voice of a bird. shells, whelks, coco husks, red coral, and Irish moss. Collins Klobah ends Ricantations with a reinscription of Puerto Rican identity, bringing all the acuity of her work as a Caribbeanist and cultural critic to the realm of poetry. This is an evocative and welcome book. Marcia Douglas is the author of the novels The Marvellous Equations of the Dread, Madam Fate, and Notes from a Writer’s Book of Cures and Spells as well as a poetry collection, Electricity Comes to Cocoa Bottom. 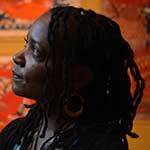 Her awards include an NEA Fellowship and a UK Poetry Book Society Recommendation. The Marvellous Equations of the Dread was longlisted for a 2016 Republic of Consciousness Prize and a 2017 OCM Bocas Prize for Caribbean Literature. She is an associate professor at the University of Colorado, Boulder.